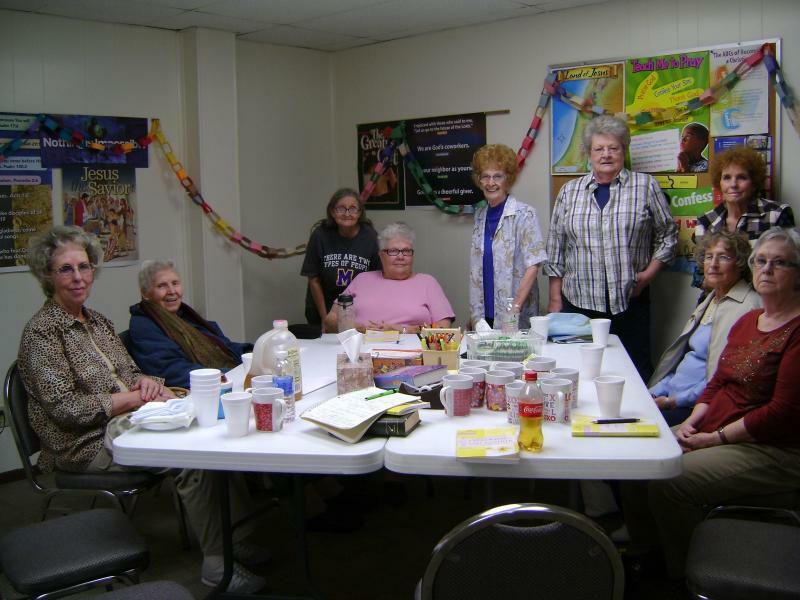 Women of Grace is a Widows Group that meets once a month for bible study and fellowship. "Women of Grace is a need the lord had urged upon me for years. It is open to any widow in our community. We meet the first Saturday of each month from 2:00 p.m. until 4:00 p.m. and sometimes a little later, as the Lord directs the meetings. This is a group to share needs, concerns and blessings. We do a study of sorts. We have finished "Becoming a Women of Faith" and are now studying "Encouraging Others"
We will all share our knowledge, faith, skills and sometimes play games and do handwork, we also share about books we are reading. 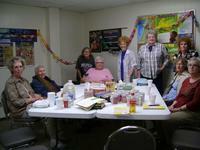 Women of Grace meets in the Fellowship Hall." If you would like to join the group just show up or contact Phyllis by email. We have amazing women in this group of widows. In spite of our health issue the ladies are amazing of what they still do. They are encouraging, supporting, uplifting and inspriational. Besides studying God's word we are doing projects for carewear and making neck pillows for cancer patients. Do you know of someone who is a widow? We would love to have them join us. I am proud of being in this group of fine God loving ladies.